Check Out the New Corvo Attano Trailer for Dishonored 2! 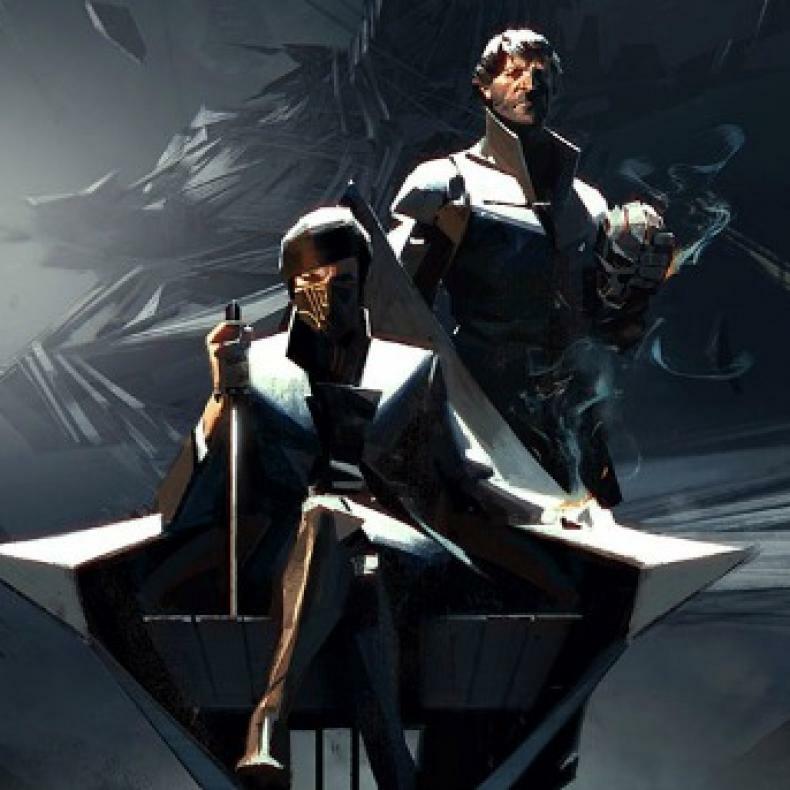 The gameplay footage in the trailer is narrative driven, and Corvo is looking to take vengeance on Delilah, an otherworldly usurper who has taken the throne from his daughter, Empress Emily Kaldwin. Corvo is on of two playable characters in the game, as gamers can take the role of him, or his daughter Emily. As Emily has become an adult, Corvo Attano has become the royal protector. Players can make use of stealth or take a more aggressive brutal combat route, or they can even try a blending of both. For Dishonored 2, Corvo Attano still has his familiar powers from the first game, but they’ve gotten an upgrade as well. Corvo’s Blink technique now allows players to go through an area unnoticed in a new way. Bend Time allows gamers to completely control the flow of time, slowing and advancing it as they need to. The new gameplay video shows more of his new abilities. Dishonored 2 launches on November 1. The game will be available for PlayStation 4, Xbox One and Windows PC. Dishonored 2 Had Female Protagonist Due To Fan Feedback! Check Out All the Details on Dishonored 2’s Free Update! 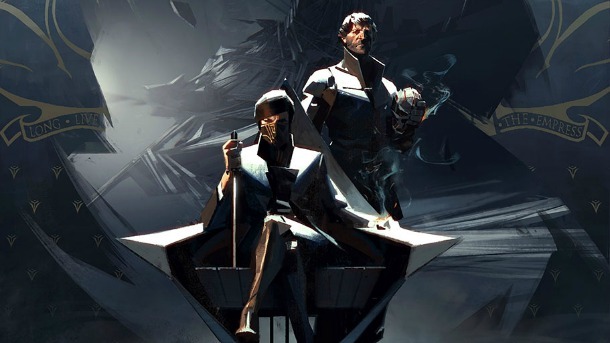 Dishonored 2 Set to Receive Free Updates! Get All the Details Here! Dishonored 2 PC Is Suffering From Performance Issues! Check Out a Live-Action Dishonored 2 Trailer!